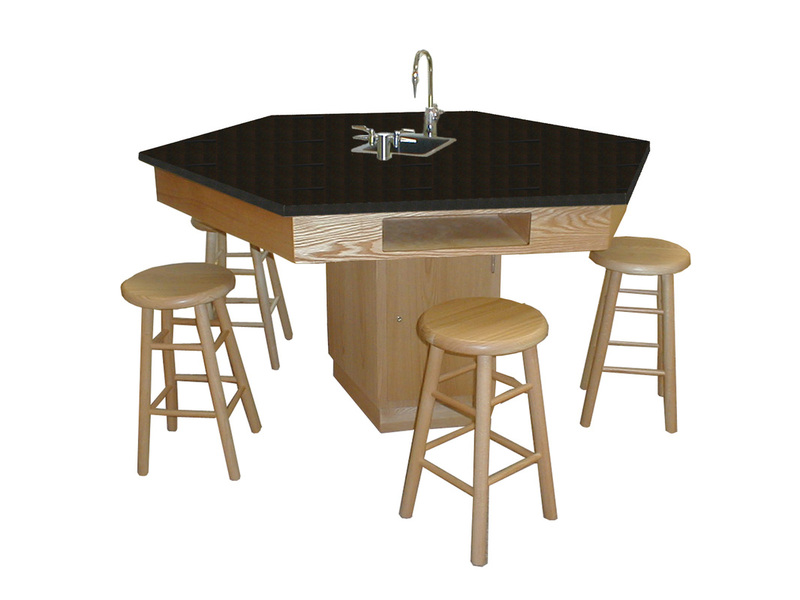 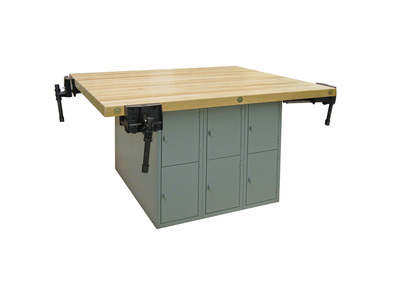 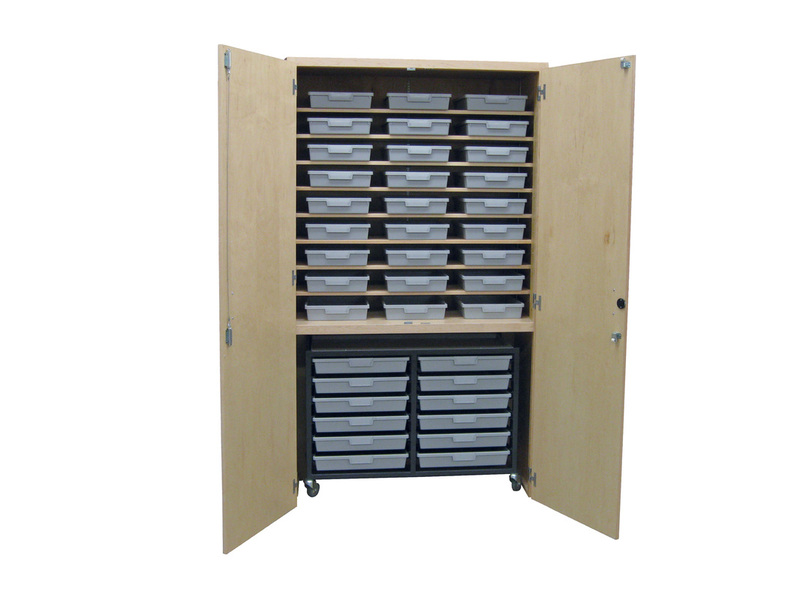 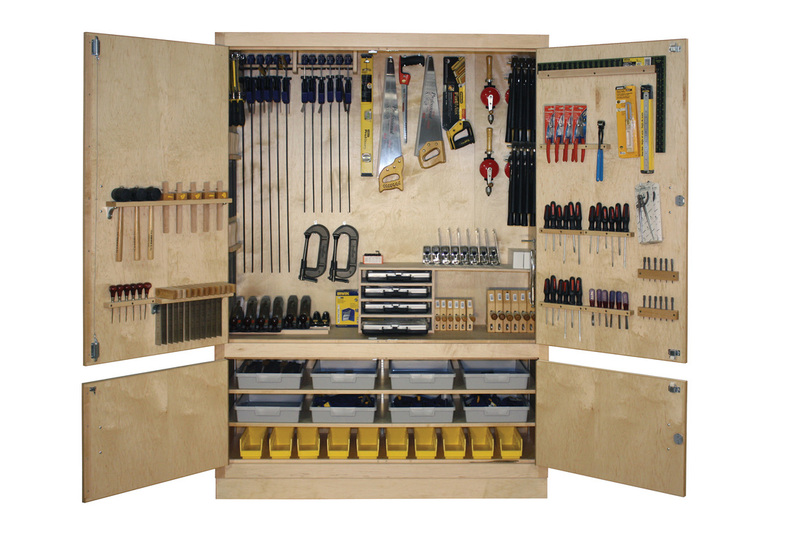 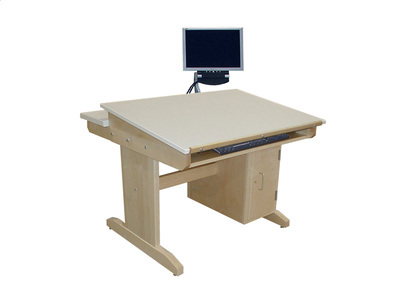 About - Hann Manufacturing, Inc.
Hann Manufacturing provides a full line of products for your school's furniture and casework needs in the art, drafting, or science room as well as the technology lab or vocational workshop. Hann also offers to modify standard products or create new products to meet your project specific requirements. 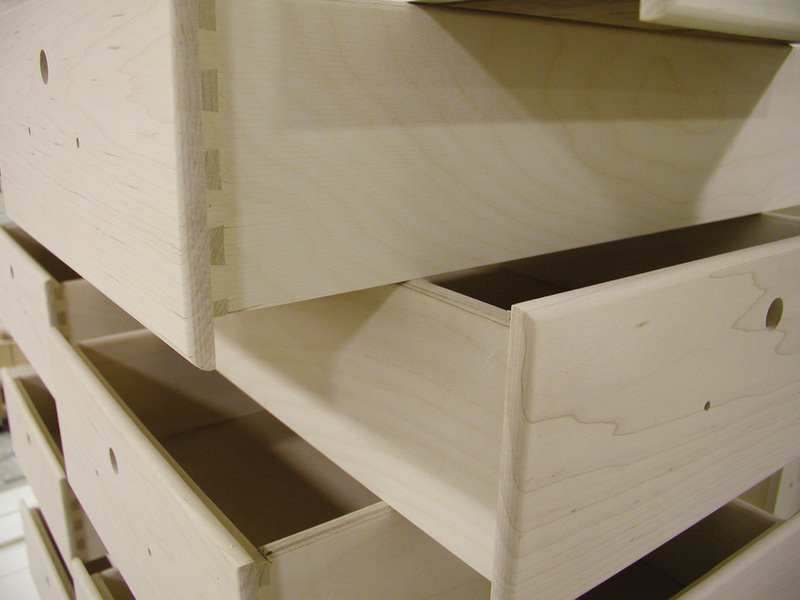 With Hann Manufacturing furniture you will never have to say, "...they don't build them the way they used to." 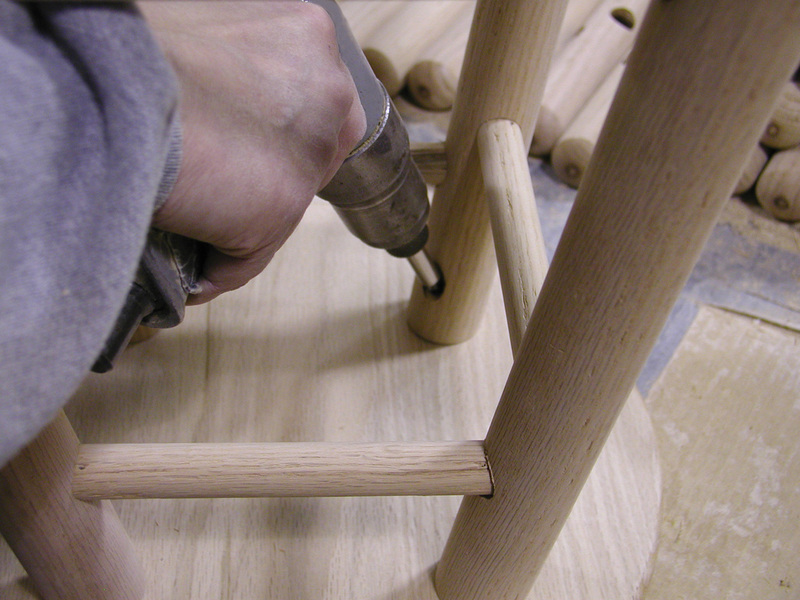 We use time tested methods and materials to construct furniture that will hold its own in the classroom year after year. 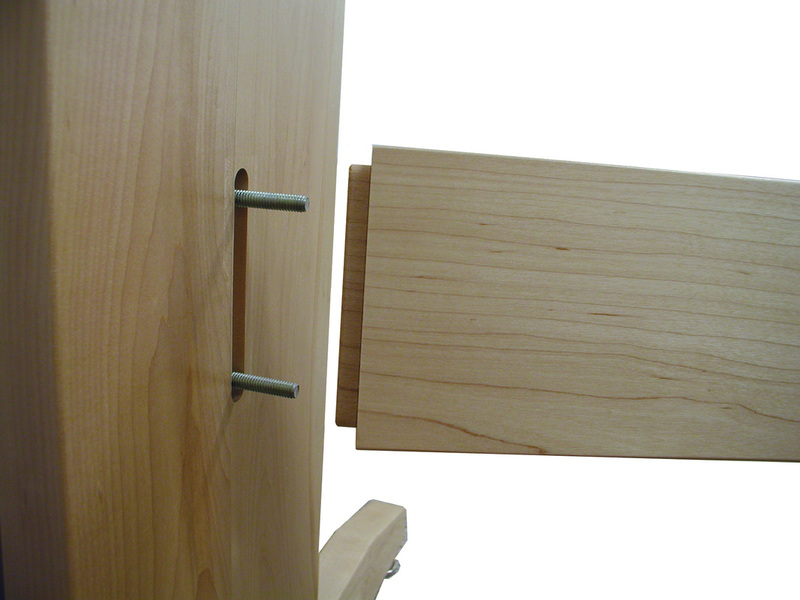 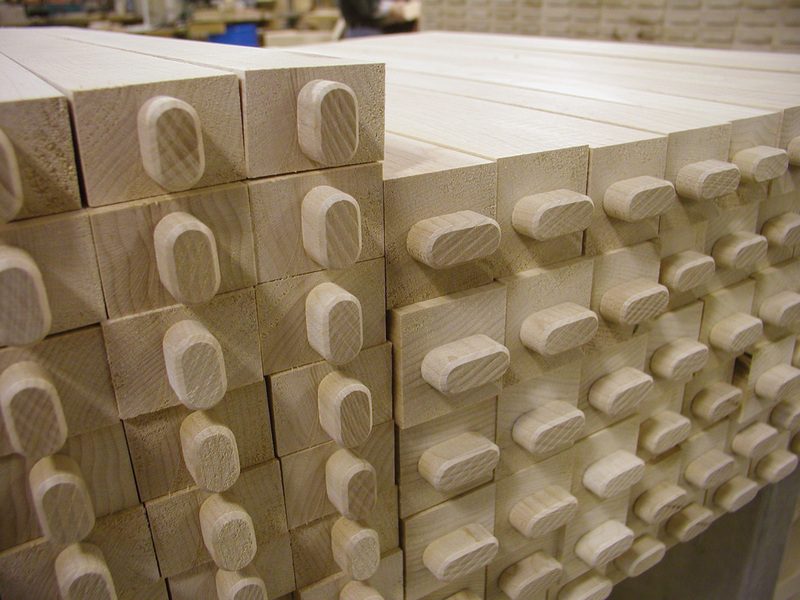 Hallmarks of quality such as mortise and tenon joinery and dovetailing are present in every piece we build. 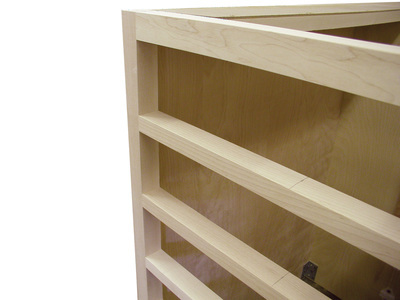 We use solid hard maple or red oak, both North American hardwoods known for their strength and durability, in structural furniture components such as framing, aprons, legs and spreaders.